It’s episode 23 and we sure hope THIS purchase will be amazing! Episode 22 is all about the babies. But we have no babies. 21 today! (Episode) 21 today! Episode 20 sees our lookers once again solving a problem nobody knew existed! 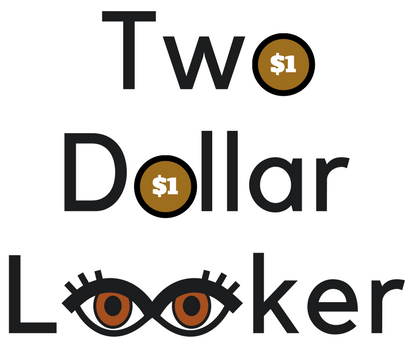 It’s a “grown ups only” episode 19 of Two Dollar Looker and it’s game on! Episode 18 and the kids are once again back on the couch for another surprise opening. The kids have taken over the opening for episode 17.